February, 2015 by James Roger Brown. All rights reserved. Individuals, both Democrat and Republican, in the Federal Government, several State Governments, and the dark soul elites who give them marching and voting orders want you dead so they can have everything. If you do not get that while there is still time to resolve the situation without resorting to armed violence, you will suffer one of several varieties of ugly death. The National Childhood Vaccine Injury Act (NCVIA) of 1986, absolving drug companies from all medico-legal liability when children die or are disabled from vaccine injuries. 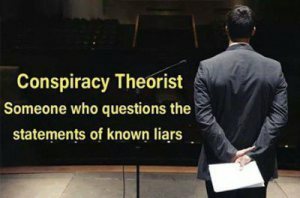 Note: Dr Marcia Angell was fired from her long-held job as executive editor of the once prestigious New England Journal of Medicine because of an editorial that she wrote criticizing the pharmaceutical industry, criticisms that she elaborated on in her book, “The Truth About the Drug Companies: How They Deceive Us and What to Do About It”. 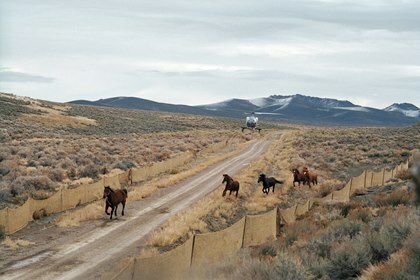 Rancher Kevin Borba and Eureka County Commissioners filed the appeal with the Interior Board of Land Appeals on Friday, opposing the return of any of the 424 wild horses recently rounded up to the Fish Creek Herd Management Area (HMA) near Eureka, Nevada.